When I think of Christmas I think of two things. Spending time visiting friends and family and icy cold weather. I don't know about you but I dreed travelling in a car in winter, especially when it snows. We hardly ever grit the roads in London until the last minute, which means the worst travel conditions ever. 1. Before you hit the road plan your route carefully, if possible stay on major roads as these will most likely be gritted. Also, check the weather report, so you can avoid making your journey if weather conditions are extreme. 2. Make sure your tyres are in tip top condition, the legal limit for tyre tread is 1.6mm. You should also check that your tyres are not over or under inflated as this cause issues with your steering which could lead to a collision. 3. If you have a child seat make sure it meets safety guidelines. Did you know from December 2016 it will be illegal to use a backless booster seat with a child under 12 years of age. Backless booster seats will only be permitted for children over the age of 12, taller than 125cm and heavier than 22kg. 4. Carry a winter breakdown kit, if case your car breakdowns it is ideal to have a kit with you to make your wait more stress free. 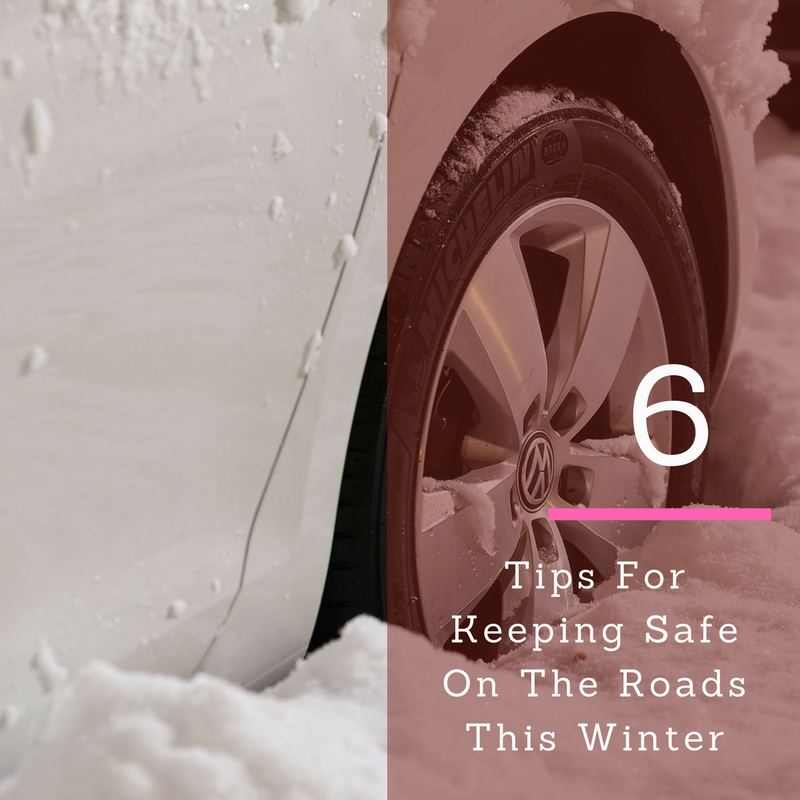 Things you should include are; a blanket, torch, deicer, scraper, some snacks, activity books for younger passengers and a mobile phone charger. 5. Passing the MOT test helps you to enjoy a safe and smooth drive on the roads. MOT test is one of the most essential aspects for the car owners who want to enjoy a safe drive. If you are not sure when you are next due a MOT. Use a online MOT checker, there are simple to use and only take minutes to complete. Always get quotes from different service providers before you choose any MOT garage. Compare the quotes to choose the best deal. 6. Most importantly make sure you are insured as it is against the law to drive without it! Spend some time looking for a good price for you and your circumstances. Chill- ie offers some of the cheapest car insurance, so it is definitely worth doing your homework before you journey off. Hope youfound this helpful?, what things to you keep in the car for breakdowns?